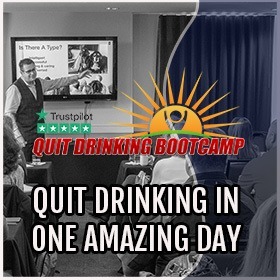 Deciding to stop drinking can be an empowering but difficult choice. It changes your life and may be the best decision you ever made. It’s also a physically and mentally draining journey, especially when facing physical withdraw and cravings. However, there are some things you can do to make the process easier. 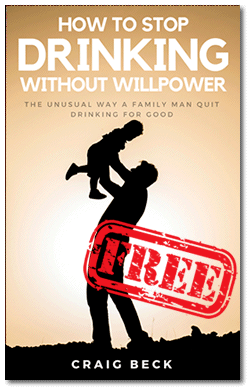 Keep reading for 7 ways to reduce alcohol cravings and stop drinking once and for all. It’s a miracle what a little water can do. Losing just 2 percent of water hydration can cause physical decline. Dehydration can lead to more severe symptoms of withdrawing, cramps, moodiness, headaches, dry skin, and more. It’s common to become dehydrated when drinking alcohol. 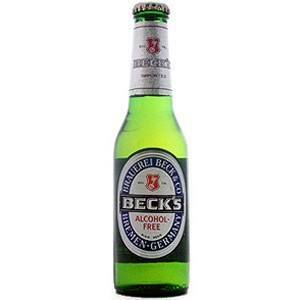 Alcohol is a diuretic. Drinking lots of water can help ease the symptoms and flush toxins out of your body. It also has many benefits to your health that will be particularly important as you quit drinking and try to avoid caving to a craving. Proper nutrition and making healthy choices can be one of the most beneficial things you do for your recovery efforts. 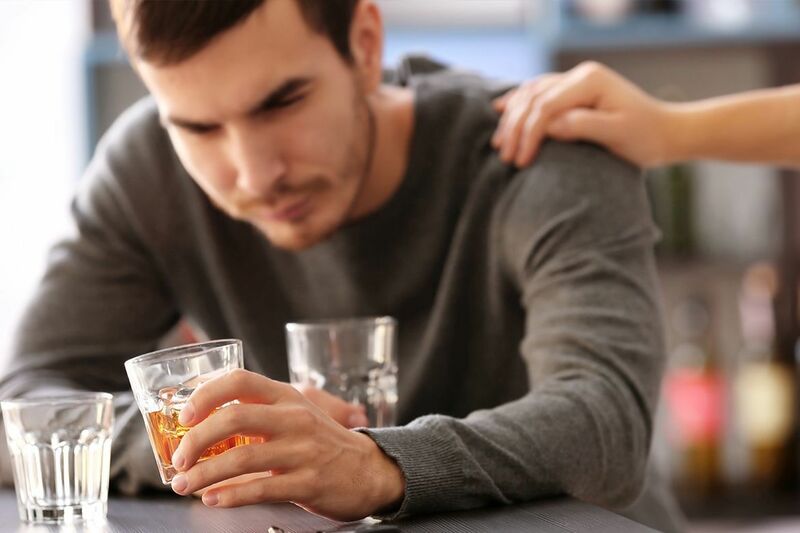 Many who struggle with drug and alcohol addiction also suffer from depression. Poor nutrition can be a contributing factor in depleted mental and physical health. 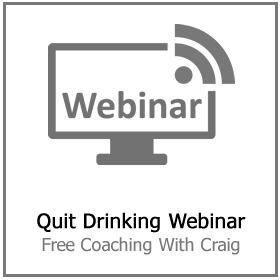 Alcoholics often are in a state of malnutrition because of poor eating habits while drinking. Vitamins and minerals often need restoring after a battle with addiction. Calcium, Vitamin B, Thiamine and other essential nutrients may need to be supplemented to boost your overall health and immune system. Making regular healthy choices such as green leafy vegetables, lean meats, and fresh fish and chicken can help you optimize your health. Bananas and other foods rich in potassium are a smart choice during recovery. They help increase your serotonin and dopamine neurotransmitters that help with anxiety and depression related to the recovery process. Try to reduce your intake of simple carbohydrates for a more complex carbohydrate choice like whole-grains. These will metabolize more slowly than simple carbohydrates and lower your sugar cravings for longer. It’s not unusual to crave sugar while detoxing from alcohol. It has a high sugar content that your body is now used to. 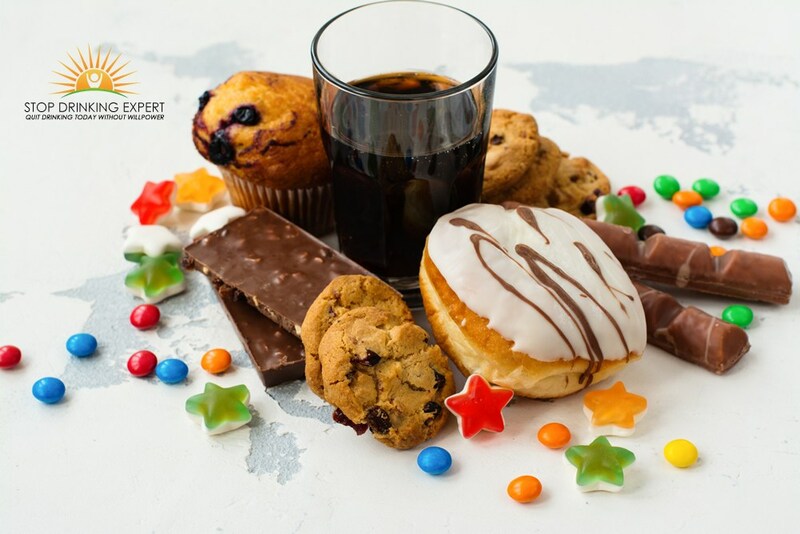 Continuing to give your body the sugar continues the physical addiction or craving for where it’s used to getting its sugar source. This includes limiting your intake of fruit juices, soda, high-fructose or high sugar snacks. These snacks can actually make your cravings last for a longer period of time rather than dwindling off. A craving will pass if you can just guide yourself through it. Distraction is a great tactic to get your mind off of the craving you’re having. Taking up a new hobby, reading a book, hanging out with positive friends and family can all be effective ways to distract yourself. Spending time in nature and particularly gardening can have positive physical and mental health benefits. It can reduce stress and depression as well as lower risk of heart disease and stroke. Even NASA found benefits for their astronauts by just adding a few plants and planters to missions. It helped mood and overall morale for them. Gardening and enjoying yourself in nature is good for the body and the soul and will help alleviate the urgency of cravings. When you feel a craving, get out and do something you love in the great outdoors. One of the best ways to improve your health mentally and physically is to get regular physical activity. This not only clears your mind but helps boost your metabolism and strengthen your body at the same time. Physical fitness causes your brain to release endorphins which help you feel better when feeling weak or struggling emotionally. It can also help you sweat out the toxins stored in your body from alcohol. This will help reduce craving more quickly. Your body goes through a lot when you suffer from addiction and are trying to stop. Physical activity can help restore your body to good health. Studies and research have shown physical activity to be one of the most effective ways to cope with recovery and cravings. Regular fitness as part of a healthy lifestyle can be of great benefit. 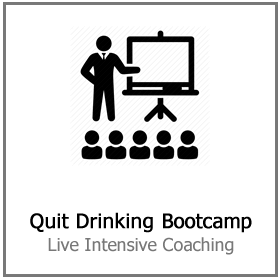 Especially to someone who is quitting drinking and looking for a solution to how to stop alcohol cravings. 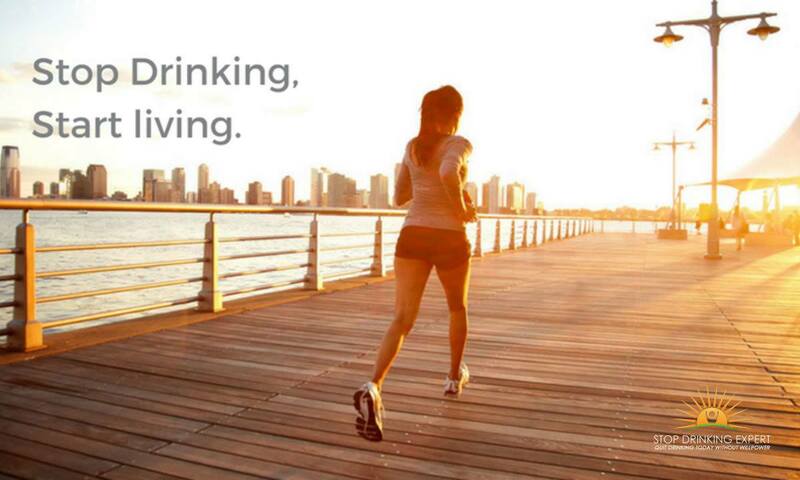 As you’re giving up the habit of drinking you can replace it with a new healthy habit of getting physical activity. Make a new happy hour with endorphins from exercise every day. You’ll begin to crave fitness instead of having alcohol cravings. Your mind and body will be healthier and happier as you physically take care of both with new healthy choices. Meditation has an incredible power to focus your mind and relax your body. Guided meditations are not only good for calming the mind but have physical benefits when it comes to how to stop alcohol cravings as well. Mindful meditation is used in many areas of Healthcare. Oncologists often include meditation in their treatment programs. Mental Health Professionals have seen positive results with many mental illness symptoms by adding meditation to their patient’s therapeutic plans. Meditation is also beneficial for those struggling with addiction or burdened by cravings. 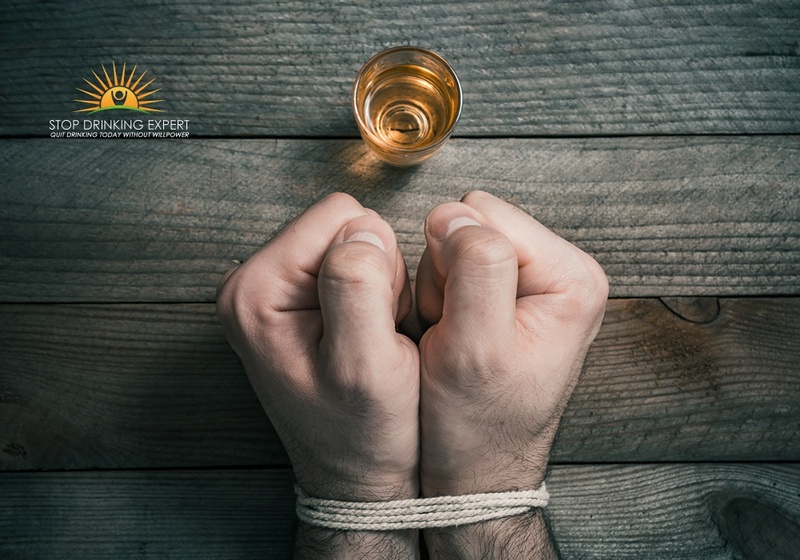 It can help clear negative or debilitating thoughts about alcohol cravings from your mind and help you find the strength to get through any cravings you do have. If you want to forget about your own problems, spend time helping others with theirs. Serving others is one of the most beneficial things you can do for your own life. Giving of your time, talents, strengths and energy to another can help reduce stress, create positive feelings, and increase self-esteem. 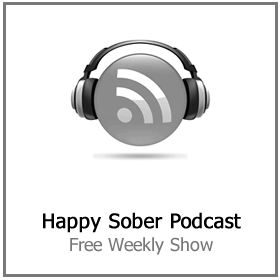 It also provides a positive distraction from alcohol cravings or struggles with addiction. The more you prepare for what’s coming, the easier it is to get through it. 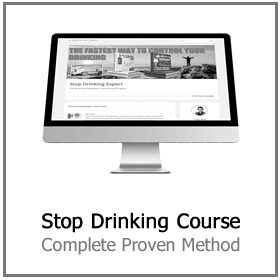 You are on the right road searching for how to stop alcohol cravings. It is true that if you are not distracted by these cravings everything gets a little easier. Keep going and just take it one step at a time. You can reduce alcohol cravings easier if you know they’re coming and have a plan to deal with them.